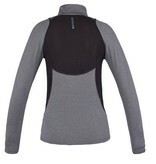 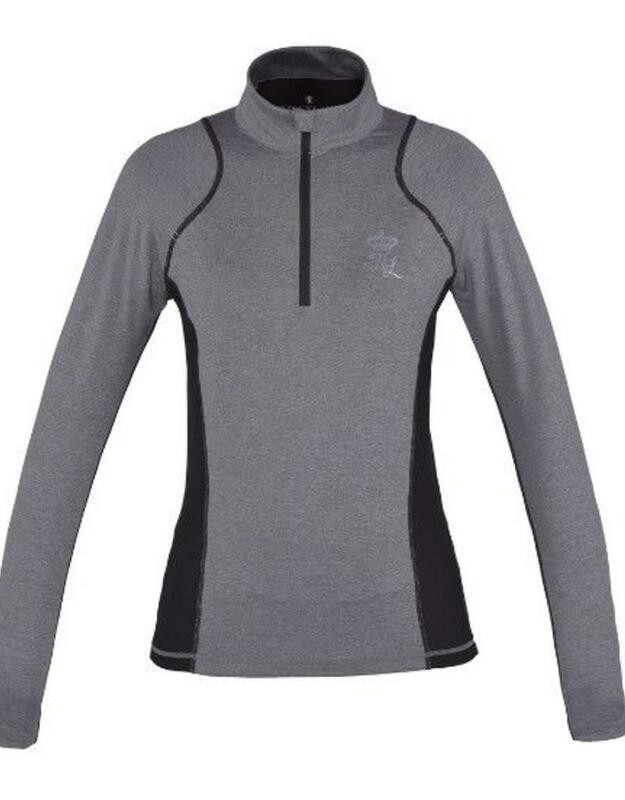 Long sleeve training short in a comfortable stretchy 230g fabric with ½ zip. 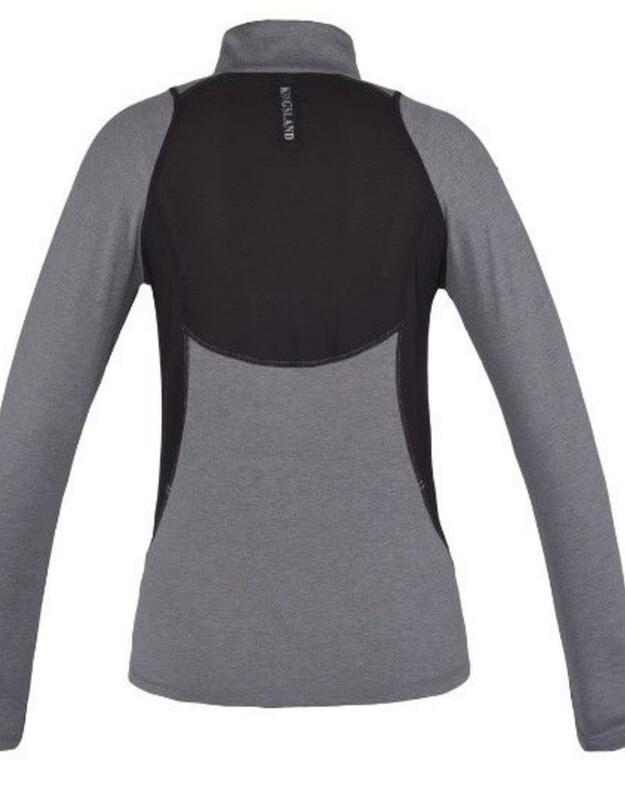 Breathable, quick dry function. 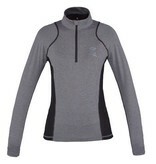 Contrast coloured mesh side panels and center back, and on flatlock seams and bar tacks details.